On Monday, the cruise ship Costa Allegra arrived from Australia to dock in Sai Gon, while SuperStar Gemini from Europe docked in Da Nang. 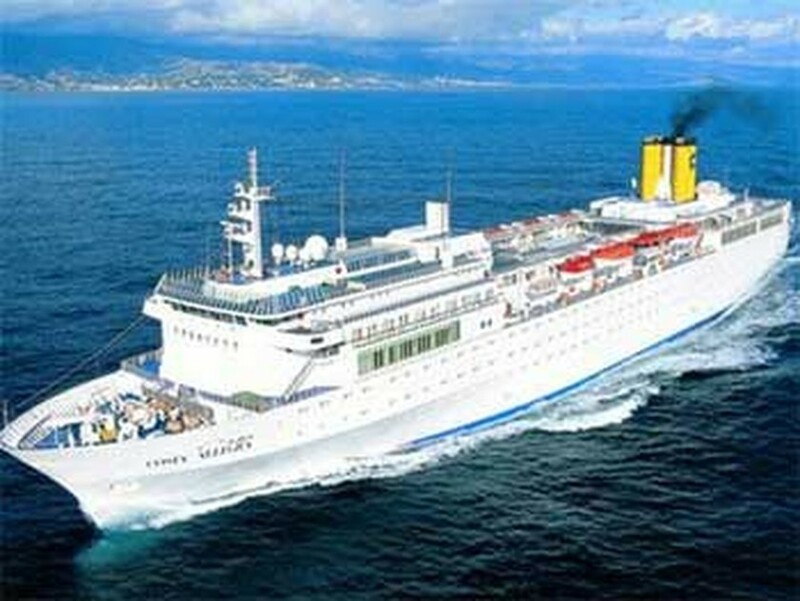 The two ships carry a total of 2,500 passengers. Escorted by the guides of Saigontourist, passengers from Costa Allegra visited the Museum of Vietnamese History, War Remnants Museum, Notre Dame Cathedral, Saigon General Post Office, Ben Thanh Market. They will also go the city of My Tho and to the tunnels of Cu Chi. Meanwhile, the SuperStar Gemini’s passengers enjoyed tourist spots in Da Nang, Hue, and Hoi An. Saigontourist also welcomed some 3,000 visitors from China and Japan on another cruise ship, SuperStar Virgo, which arrived in Ha Long Bay Tuesday. 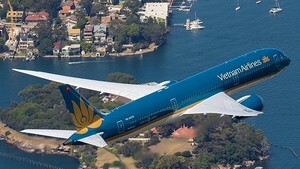 Viet Nam has recently become the most interesting destination in the region for many luxury cruise ships. Saigontourist received more than 30,000 tourists in the first five months of this year.